Best Bedtime Books? 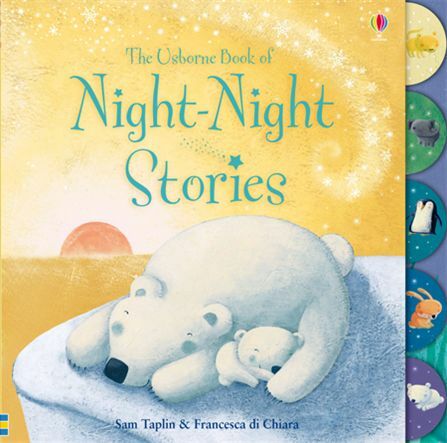 While Goodnight Moon is certainly the most popular bedtime book in history, and pretty easy to remember, a friend introduced us to a series of books from Usborne. Not only are they well illustrated and written, they are pretty cheap ($7 or less online). Night-Night Stories is my top recommendation: six stories, gentle read, and Munch is usually conked out by the end. The good folks over at Threadless have done it again. I just found another shirt that embodies the silliness that I want my little dumptruck to appreciate. 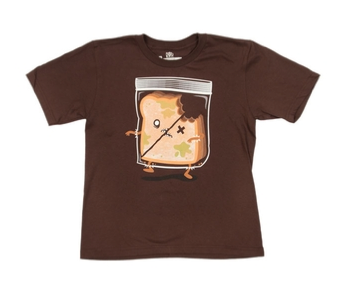 I present to you a Zombie Sandwich t-shirt titled BREAAAD. It looks like this little guy spent a little too long in the fridge. Maybe somebody should have cleaned it out sooner. You know that is the problem with people today, poor hygiene and a lack of commitment to the little things. This is how the zombie apocalypse will start. Speaking of cleaning out the refrigerator, it's my week for kitchen duty at Stunt Dad HQ. I should probably take a look at our fridge. (Walks to the kitchen and opens refrigerator.) Let's see what do we have here a old thai food, leftover pizza, a half eaten birthday cake... what's that way back there? It looks kind of furry and blue. I can't seem to reach it... let me reach in a little bit more. (Feels a tight grip on wrist and begins to be pulled into the refrigerator). Oh my god! (Loud growls begin to emanate from the depths of the crisper) Help! Help... (now waist deep)...I just wanted to maintain a clean working environment...please, I have children. 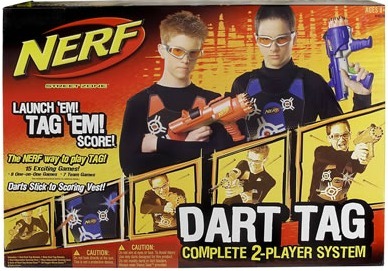 Let me go and I will bring Stunt Pete. I am sure he is tastier. (now knee deep)... Tell my children that I loved them and that if I would have survived I would have ordered them the BREAAAD shirt from Threadless. (completely pulled in and the door slams shut)... (maniacal laughter radiates through the cold still halls of Stunt Dad HQ) .